RECYCLED FASHION SHOW! Click for details. Certified therapy dog. Call 321-494-6881 for an appointment. First and third Thursday at 1 pm. Activity for homeschool families - have fun and socialize. Mar 27. A chance for parents to meet and children to socialize, books, learning resources and activities available for participating children. Join us on Tuesdays from 11 am to 1 pm in the Library's Conference Room. Learn something new or improve your stitching technique. Supplies and patterns are available with advance sign-up. Participants are welcome to bring existing projects for assistance or just for fun! Call 321-494-6881 to register. This activity is offered for Preschool-age children every Friday at 10:30 am. The library has a full list of fun themes and some special guests ready to read! First Saturday of the month at 1 pm for adults and teens. Mar: book sculpture, Apr: Bunny, May: Bunting/Banners, Jun: Tea Party. COSPLAY CLASS: Second Saturday of the month, 1 pm. Mar: bracers, Apr: Horns, May: Shields, Jun: Crowns & Tiaras. TEEN ADVISORY BOARD: Second Saturday of the month, 11:30 am for teens. S.T.E.A.M SATURDAYS: Third Saturday of the month, 1 pm. Drop-in activity for kids ages 9 and up. We now offer the Mango Languages online language-learning system to our patrons. Mango is free for all eligible library patrons and can be accessed anywhere with an Internet connection. Each lesson combines real life situations and audio from native speakers with simple, clear instructions. The courses are presented with an appreciation for cultural nuance and real-world application by focusing on the four key elements of language learning: vocabulary, pronunciation, grammar, and culture. Mango offers access to 60 foreign language courses and 17 English courses taught completely in the user’s native language. In addition to traditional language courses, Mango also offers the opportunity to learn through foreign film with Mango Premiere™ and access to a variety of specialty mini courses, like Pirate, Medical Spanish and romance courses. Mango can be accessed at the library, remotely, or even on-the-go with apps for iPhone®, Android™, Kindle® and Nook®. To learn more about Mango, stop by the library. 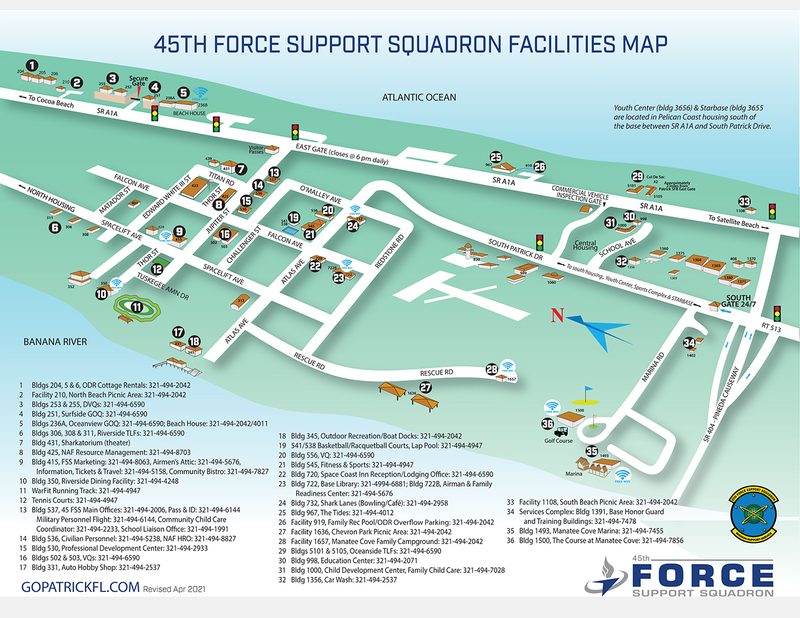 You can register for Mango via the Air Force portal (click the library resources tab) or at the Patrick AFB Library. Registered Patrick AFB Library customers can download free music! Customers must come to the library to register for access. Once registered, our users can go to: Freegal Music, log in and download four songs per week for the entire year. Universal Class Library Edition is a powerful online continuing education service. Call for details or check it out through the AF Portal! Check out online resources from Air Force Library & Information Systems! New for CLEP/DSST and more! Visit the library and sign up or register for access through the Air Force Portal. Xbox 360, Xbox 360 Kinect, Wii, and Playstat ion 3 games are available for one-week check out and are absolutely free! All you need to play is your library card! Or, reserve a time and play using our in-house Xbox with Kinect system! Additional database resources are available via the Air Force Portal. See library staff for access assistance. CLEP/Dante's test prep materials in print and online.